Today the Rights Knights had their first community group of the new year. Our key focus today was about conflict and war. Article 38 -Governments must do everything they can to protect and care for children affected by war. Governments must not allow children under the age of 15 to take part in war or join the armed forces. Think about all aspects of your daily life. What do you need during their days in order to feel safe and protected? Our top suggestions were…shelter, family, enough food and clean water, police and emergency services. Do you think our list would be the same as people who are affected by conflict? What might be the same? We then played the pencil game! The aim of the game is to get a good education for children. This is shown by making pencils out of paper, using a stencil. The pencil must be cut out. The tips must be coloured in with a coloured pencil. Rewrite the future must be written on the pencil. The more pencils the group makes, the greater level of education you have accessed. After conflict broke out we found out how that affected the education that people recieved, for example transport was disrupted so supplied were no longer able to get to school. For the second part of the session we took part in 1 million stars to end world violence project. We weaved stars and stars from across the world will come together in a large installation during the Commonwealth Games in 2018. This year the Healthy Heroes Community Group have decided they would like to raise money for a water cooler in the annexe building. We plan to design and create a multicultural recipe book of family favourites. We would greatly appreciate if you could send in any recipes that are favourites at home. We would like anything from a scrumptious starter, a mouth -watering main or a delicious dessert. These can be hand written or typed and sent in to your child’s class teacher or send directly by email to the office. Please include a recipe title, ingredients and step-by-step method. Once our recipe book has been created, these will be available to purchase just in time for Christmas! Please ensure these recipes are sent in by Wednesday 9th November at the latest. The Rights Respecting Stars have been featured in Enquire, the Scottish advice service for additional support for learning. Our Rights Respecting Schools community group have been continuing to campaign to ensure that all children within Stockbridge (and the whole school community) are aware of the UN Charter of the Rights of the Child. 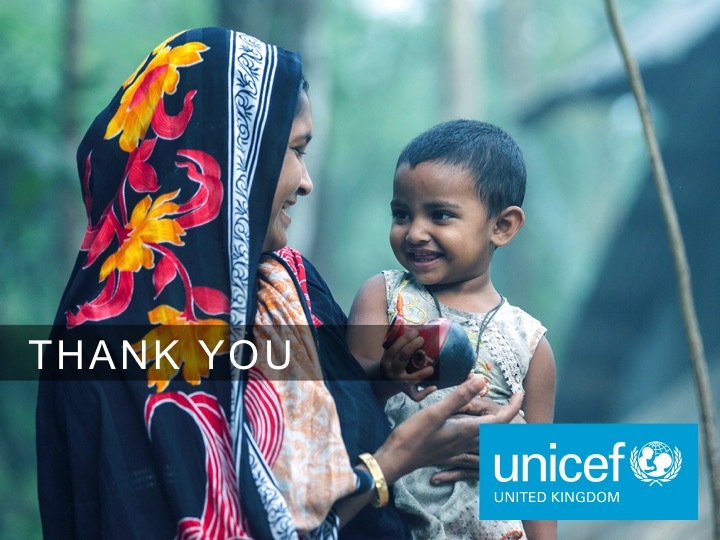 They planned an event as part of UNICEF’s OutRight campaign to raise awareness of the Rights of the Child on the Anniversary of the UN charter on 20th November, within the local community. You may have seen and heard them marching in the cold and rain on Friday morning!. Thank you to Miss Collier and Miss Mistry for organising it, to the children for being so enthusiastic and to all our parent helpers for making it possible. We were even featured in the Evening News! Click on this link to see our feature in the Evening News! Pupils from Primary 1 to Primary 7 joined for a Community Group meeting on 6th November 2015. We are participating in the Outright campaign 2015. 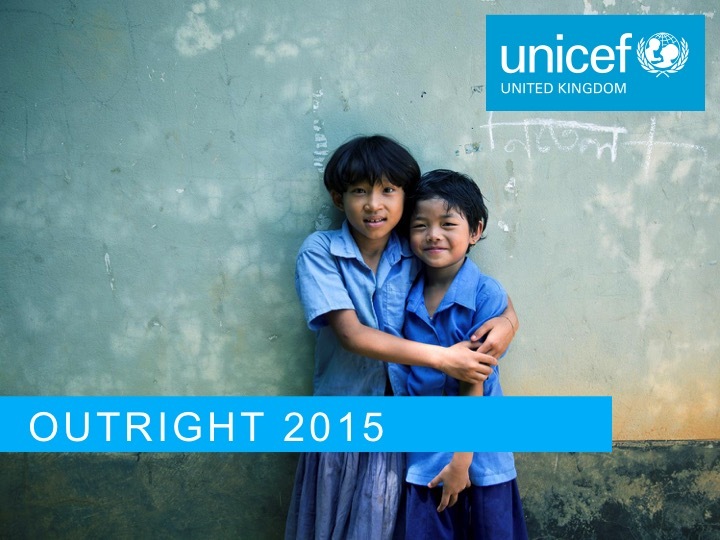 OutRight is a special campaign for Rights Respecting Schools that empowers you to speak out about children’s rights and celebrate the anniversary of the Convention on the Rights of the Child. We learned about Malala who was shot in 2012 by the Taliban for speaking out on girls’ rights to education in Pakistan. She continues to campaign for girls’ education and for peace. P6 went to a pupil premiere on Wednesday and they shared some of their learning with us. We discussed and wrote down ideas of what we need to keep us happy, healthy and safe. Together we shared these and decided which ones were wants and needs. We learned about humanitarian emergencies around the world and how they affect children and young people’s rights. We used photos illustrating humanitarian emergencies around the world to discuss what we could see in the photo and what rights were being affected and denied to children. We ended our Community Group meeting discussing what we can do to spread the word and join in the Outright campaign. 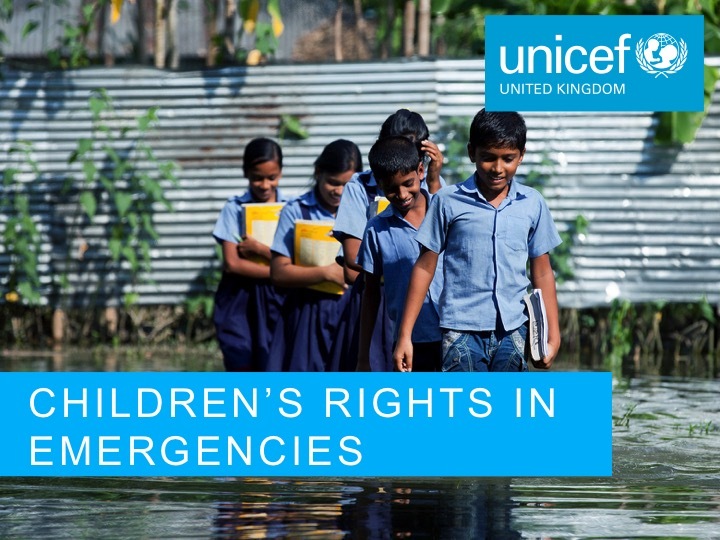 Our aim is to raise our voice and views about the importance of promoting and protecting children’s rights in humanitarian emergencies around the world. We’ll keep you updated!